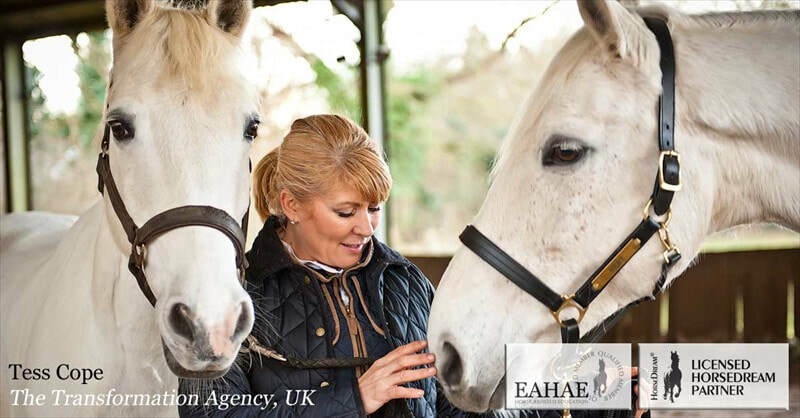 EAHAE UK - EAHAE INTERNATIONAL EAHAE International (former European) Association for Horse Assisted Education. 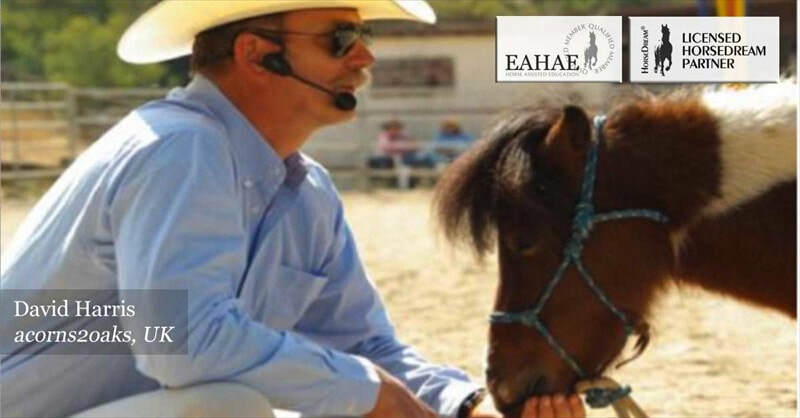 The International Association for Horse Assisted Education (EAHAE International) is a platform for information, communication, education, certification, research and publication of every kind of Horse Assisted Education. 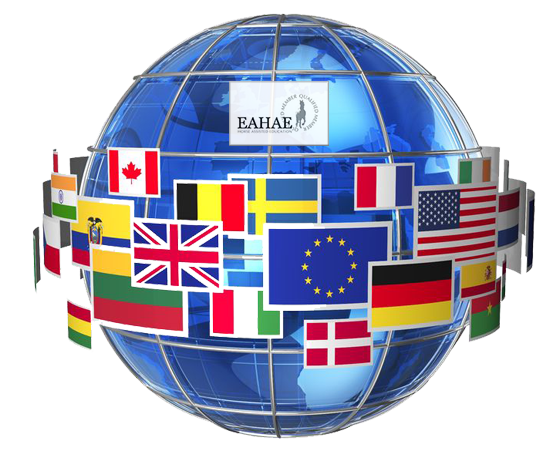 We see the EAHAE as an international platform, which was established in Europe 2004 but which is now a worldwide platform for everyone, who is dealing with Horse Assisted Education in personal or professional development. The purpose is to work together and share ideas about information, communication, education, certification, research and publication of every kind of Horse Assisted Education. HorseDream provides this platform for pushing forward the vision, to establish and develop Horse Assisted Education as a general form of personal and professional development in enterprises, organisations, institutions, societies and for personal purposes. 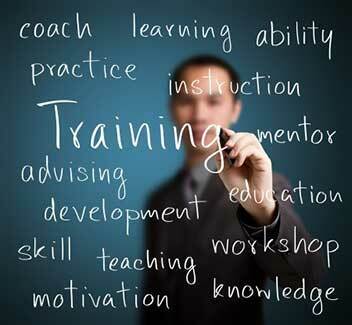 Membership of the platform is at the discretion of the EAHAE board. Any member acting in a manner, considered by the EAHAE board, to be detrimental to the organisation or to the general domain of horse assisted education will result in instant expulsion from the association.